When verifying inventory, packing parts in containers or confirming production quantities, every part is important. METTLER TOLEDO is the leader in precision parts-counting technology, ensuring that only the right number of parts are delivered to you or your customer. We provide counting solutions with all levels of accuracy and functionality to make parts-counting solutions simple and cost effective. 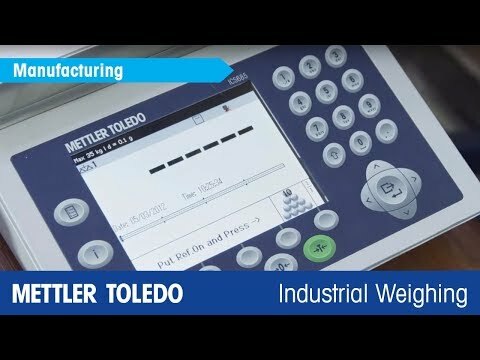 The full-line of METTLER TOLEDO counting scales gives you mobility, full barcode scanning and printing, a database configured to your specific needs, as well as full communication to your inventory/logistics planning and management systems. Sampling methods, operator messages and automatic accuracy improvements are user configurable. Real-time diagnostics, easy network integration and verifiable measurement results are gaining ground in pharmaceutical production.